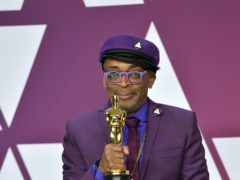 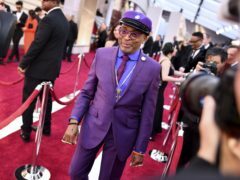 Spike Lee paid tribute to Prince at the Oscars by wearing a bright purple suit and a necklace with the late music star’s emblem. 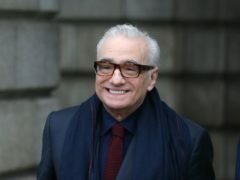 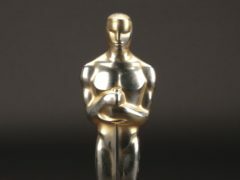 One result from this year’s Oscars has already been decided: the winner of best director is… a man. 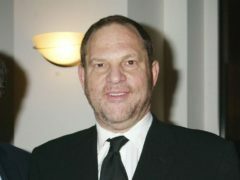 Harvey Weinstein was once almost as prevalent at the Oscars as the golden statuettes handed out to the winners. 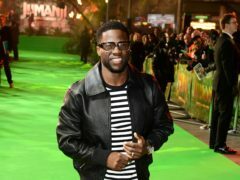 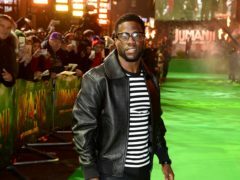 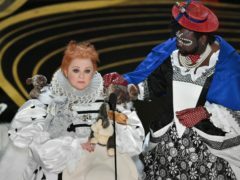 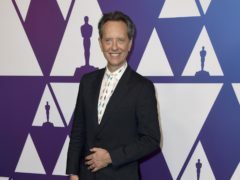 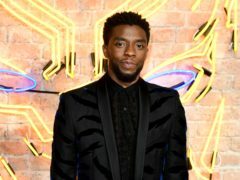 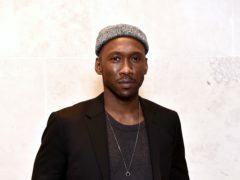 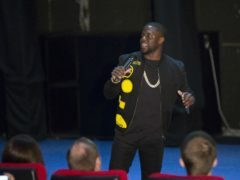 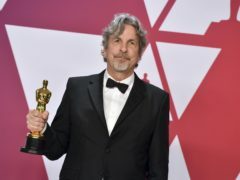 White actors dominate the main categories in this year’s Oscars, despite efforts by the event’s organisers to encourage more diversity among the nominations. 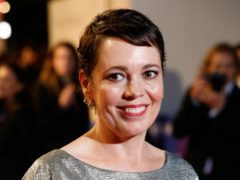 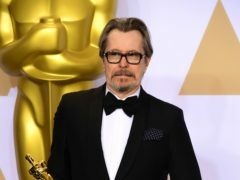 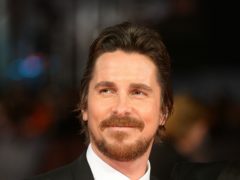 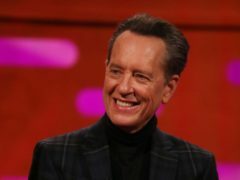 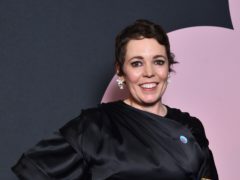 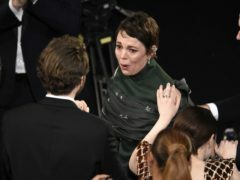 Olivia Colman and Christian Bale are among the British stars celebrating after receiving Oscar nominations. 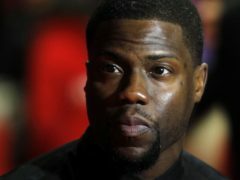 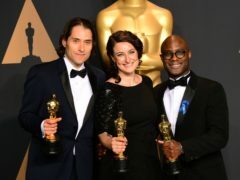 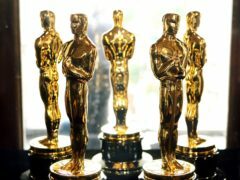 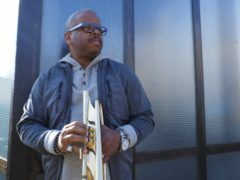 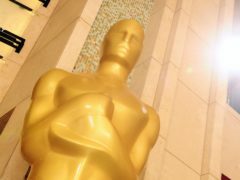 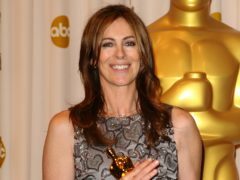 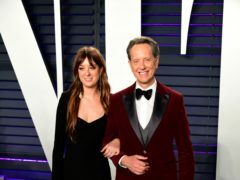 An Academy Award trophy has sold for nearly 500,000 US dollars and a second for more than 200,000 dollars in a rare auction of Oscars in Los Angeles.